President Trump’s firing of FBI Director James Comey raises grave concerns about preserving the rule of law in our nation. Among the many deeply disturbing aspects of this action is that the attorney general played an active role in the decision, in blatant violation of his recusal both in the very matter cited as the reason for the firing (Hillary Clinton’s emails), and in the investigation profoundly impacted by the firing (the Russia collusion investigation). Sessions and Trump worked together to remove the central player in the FBI’s investigation of the campaign’s (and subsequently, the incoming administration’s) potentially illegal contacts and cooperation with Russia. The parallels to President Nixon’s firing of special prosecutor Archibald Cox are clear, and they are ominous. But since the White House claims that the firing is directly related to the Clinton email investigation, let’s look at that recusal violation first. 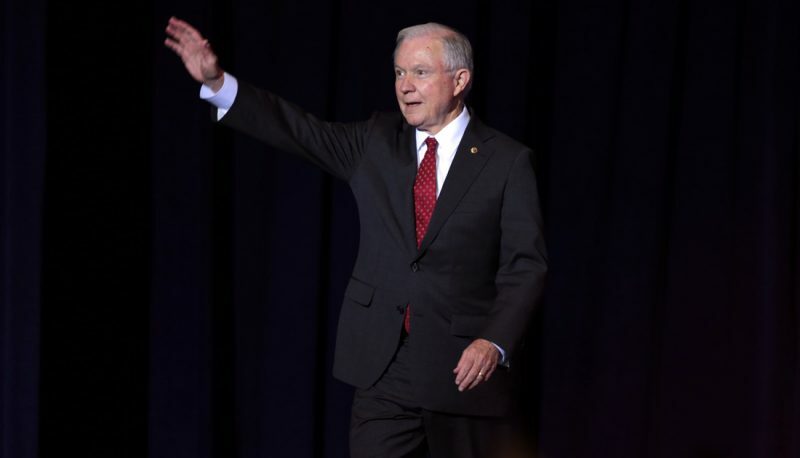 During the election, Sessions supported and advised Donald Trump’s campaign, which included unsubstantiated accusations of criminal conduct by Clinton relating to her emails and repeated calls to “lock her up.” So when Sessions was nominated to be the chief law enforcement official in the land, it was obvious that his neutrality in any matter relating to Clinton’s emails would be in serious doubt. During the course of the presidential campaign, you made a number of statements about the investigation of former Secretary of State Hillary Clinton, relating to her handling of sensitive e-mails and regarding certain actions of the Clinton Foundation. You weren’t alone in that criticism. I was certainly critical in the same way as were millions of Americans on those matters, but now, you’ve been nominated to serve as attorney general. In light of those comments that you made, some have expressed concerns about whether you can approach the Clinton matter impartially in both fact and appearance. How do you plan to address those concerns? Mr. Chairman, it was a highly contentious campaign. I, like a lot of people, made comments about the issues in that campaign. With regard to Secretary Clinton and some of the comments I made, I do believe that that could place my objectivity in question. I’ve given that thought. 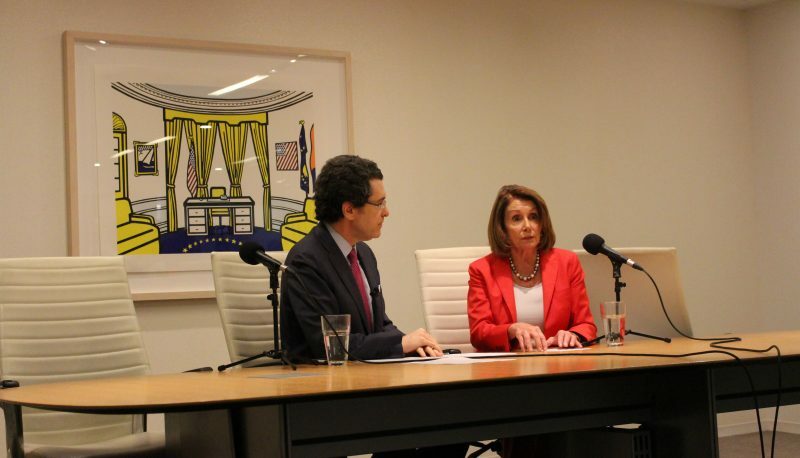 I believe the proper thing for me to do, would be to recuse myself from any questions involving those kind of investigations that involve Secretary Clinton and that were raised during the campaign or to be otherwise connected to it. I think, that’s — let me emphasize then with a follow up question. 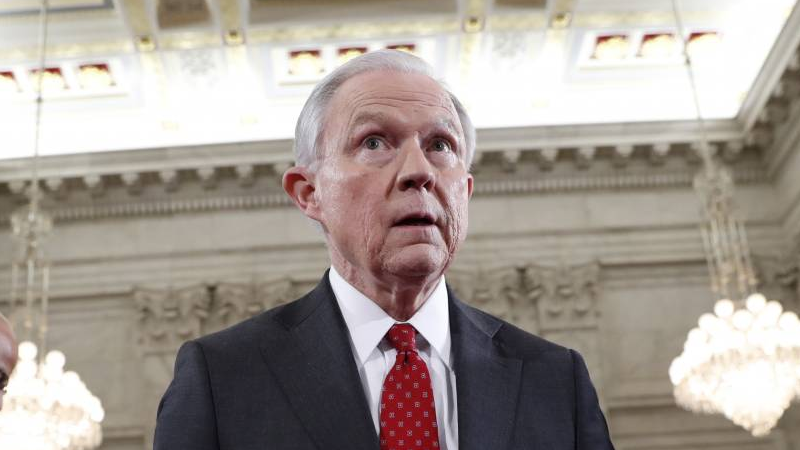 To be very clear, you intend to recuse yourself from both the Clinton e-mail investigation and any matters involving the Clinton Foundation, if there are any? Urging Comey’s termination because of his actions in the email investigation is exactly the kind of action from which Sessions had promised to recuse himself—under oath, and under penalty of perjury. So even before you get to the obstruction of the Russia investigation, Sessions has already taken an action that undermines the trust the American people have in his office. But it’s the Russia investigation that is at the heart of this. No one believes that Comey’s actions almost a year ago are why Trump decided to fire him yesterday. But even if that were true, the action’s most important impact is on Comey’s investigation of the Trump campaign and White House ties to the Russian government and its manipulation of America’s presidential election to advantage Trump. During the confirmation hearing, Sessions misled (to be charitable) the committee about contacts he’d had with Russian government officials during the campaign. After saying he’d had none, reports came out showing that was not true. So when he took office, he formally recused himself not only from all matters relating to the Clinton email, but also all matters relating to the Russian sabotage of the election. How can recommending that the lead investigator of the Trump campaign’s potential collusion with Russia be fired NOT be in violation of this clear statement? Even if Sessions had taken office without the slightest whiff of controversy, with no need for recusal, his actions as attorney general represent a dagger at the heart of our democracy and the rule of law. Our nation’s chief law enforcer has helped the president fire the man investigating his administration. The “lawyer for the people” has shown himself to be nothing more than a goon whose allegiance is to Donald Trump—the person—not to our country, our democracy, or our Constitution. The fact that he did this in plain violation of his recusal commitments just adds to the outrage, showing just how little Jeff Sessions cares about the rule of law. The nation cannot have faith in the independence, competence, and loyalty of this attorney general. He is aiding and abetting a presidential abuse of power designed to sabotage what may very well be the most important investigation in the nation’s history. The rule of law protects us from arbitrary and tyrannical rule, and the Justice Department plays a central role in maintaining the rule of law. But when the attorney general himself violates his oath of recusal in order to help the president fire the official investigating his campaign, the danger to our democracy is exponentially heightened. 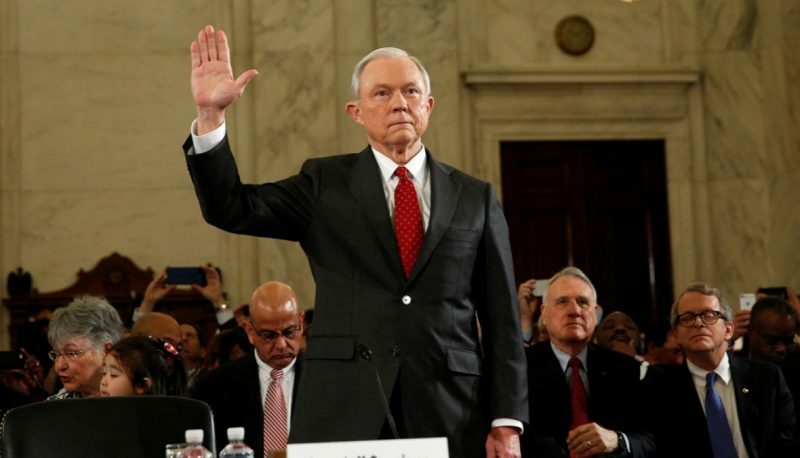 With Jeff Sessions’ fitness to serve as attorney general now in serious doubt, the Senate Judiciary Committee should exercise its oversight authority to have him explain his actions in this affair. We Don’t Need Longer Sentences to Address our Drug Problems. We Need Solutions that Work.